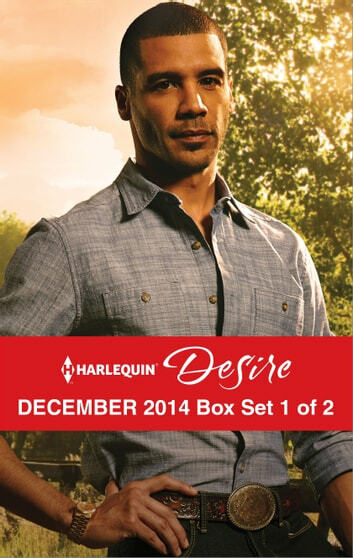 Look for Harlequin® Desire's December 2014 Bundle 2 of 2, filled with even more scandalous stories and powerful heroes! When Stella discovers she’s pregnant from one passionate night with Aaron, she declines his dutiful marriage proposal. But the Dallas mogul lost one family already; he doesn’t intend to lose this child-or Stella! English beauty Emma broke Aidan Kavanagh's heart a decade ago. Now she’s back-as a guest at his brother’s Christmas wedding! Will the truth about her betrayal heal old wounds, or will she lose Aidan all over again?